How has our life changed over 120 years? It’s getting faster and more progressive year after year. To succeed in the modern world, one has to adjust to its quick pace and everyday challenges. So is a student’s life: bright and saturated as it’s always been, busy and overloaded with academic activities. The Internet and smart technologies together make up a powerful tool in the hands of a young specialist: find any information in a shot, explore various compelling content for free. But what has not changed? 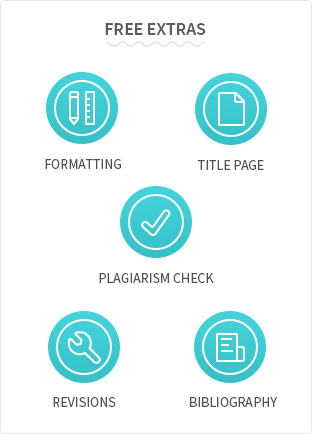 There are still same numerous academic writing tasks: essays, reports, book reviews, case studies, researches, and finally, theses and dissertations. They pile up on your desk, require long-lasting research and convincing written form for your ideas. There’s also a chance your work won’t impress your professor at first. For a senior student, there’s nothing more painstaking than Master’s thesis or doctoral dissertation. A lengthy and voluminous paper called up to showcase your analytical thinking, research skills, and ability to write in academic style. Most of the students struggle with some or even all of them, which turns their study in a hard burden. Let’s add a full-time job, sports activities, or trainings you can’t give up. Time isn’t on your side. Let’s put an end to this story and present you Thesistips, professional thesis writing service. Thesis or dissertation are truly demanding and important projects that require thorough preparation. The first stage is known as research: a student is supposed to use reliable up-to-date resources to extract relevant data. You’ll need a lot of patience and perseverance to filter tones of data and extract the necessary part. The next stage is organizing your notes into the draft. The beginning tends to be the most difficult part of any work, but when it comes to such a complex task as thesis or dissertation, the whole process can be stuck on any section. A good draft has to be proofread and edited according to the requirements of custom writing style. Failing to do so may lead to a lower grade or unaccepted work. 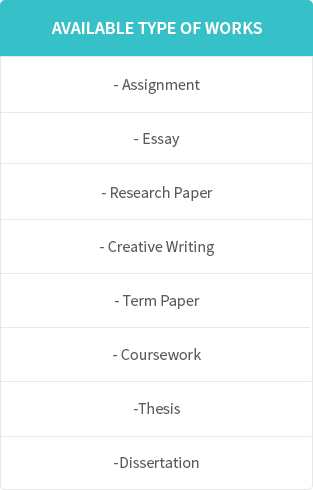 Our thesis writing service provides professional help for any of the three stages or an entire dissertation. Considerable experience and notable records: every writer is aware of modern techniques and relevant resources to conduct a profound research. Custom writing help: only original content that can pass plagiarism check. Presentation masters: the research results are framed into a coherent, informative and contributive dissertation to impress the most demanding board. 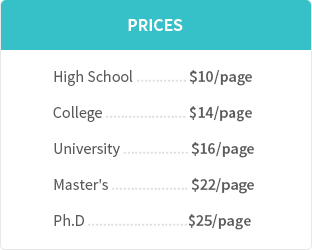 Make payment to the writer and download your dissertation in any available format. Quick reacting and friendly customer support to answer any questions about our thesis writing service. 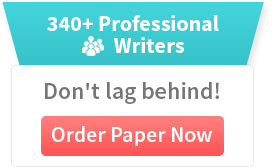 We offer an affordable writing service with a flexible pricing plan. Check it out and learn how to save more on each order. No tricks or blind chances – a simple formula to calculate the price of your dissertation. Stay with us and your loyalty will be rewarded with a special discount. Just about to use Thesistips for the first time? 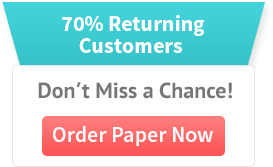 – get a guaranteed newcomer’s discount on the first order. Something went wrong and we couldn’t meet your expectations. It hasn’t happened even once in the history of Thesistips, but if it does we’ll return your money without any hassle. The reputation of our thesis writing service and respectful relationships with customers are the biggest care for Thesistips. We welcome you and our effective writing solutions are always at your service.